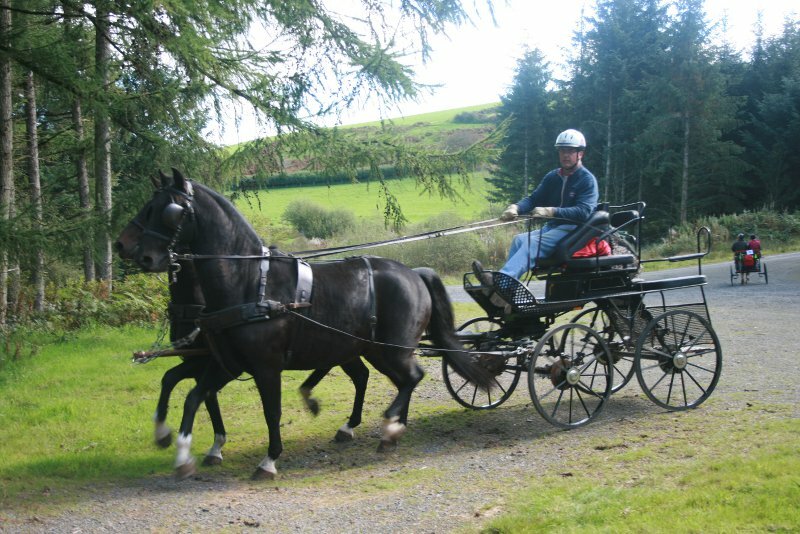 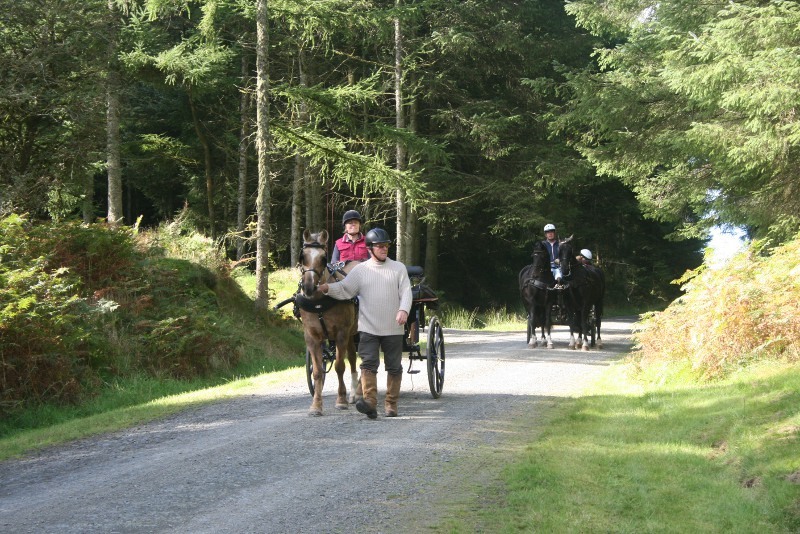 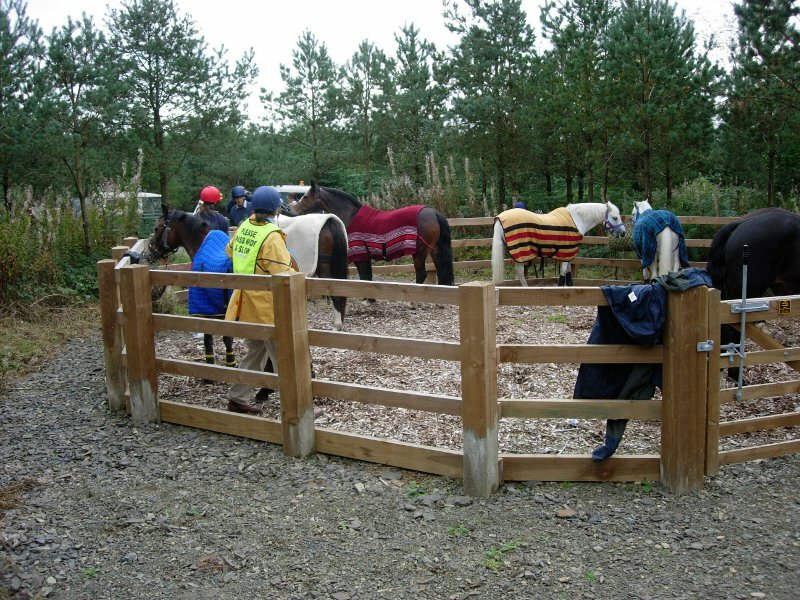 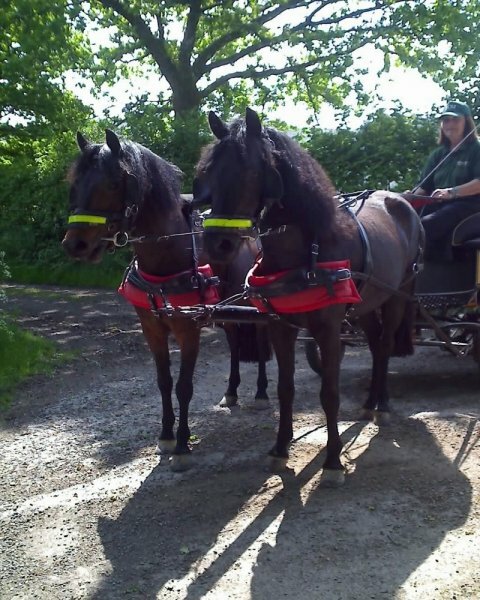 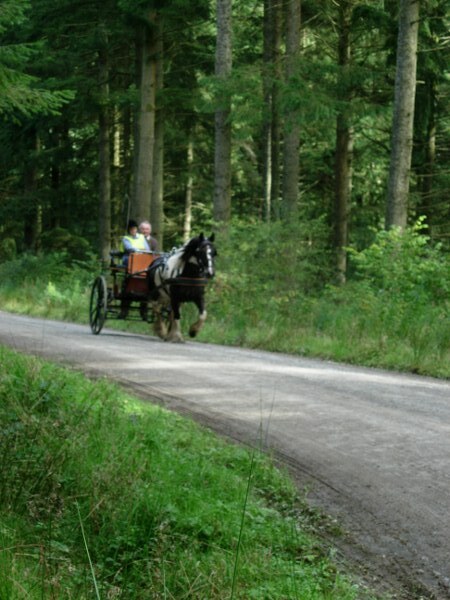 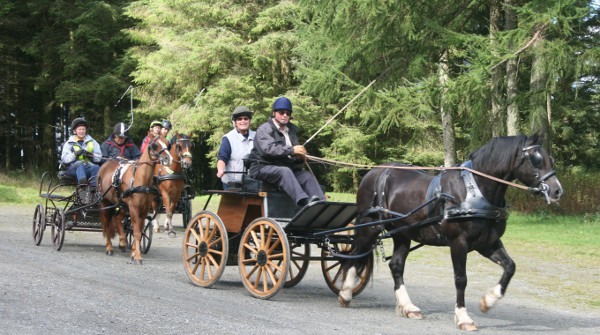 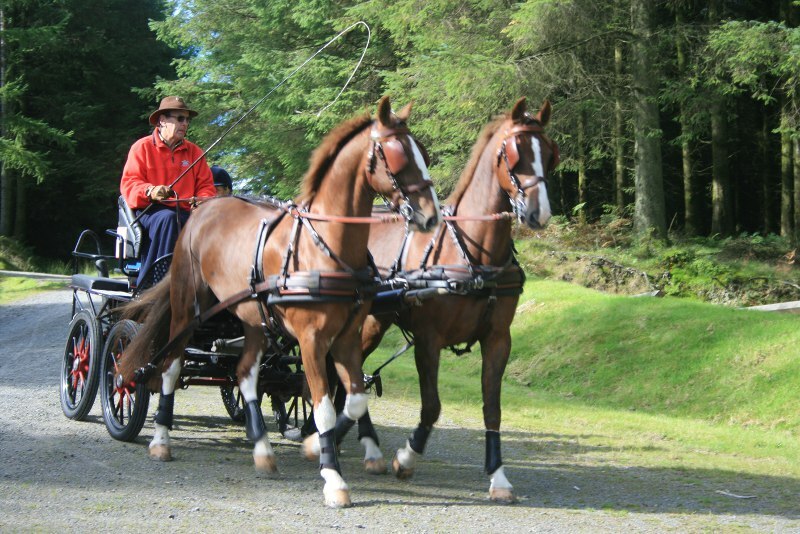 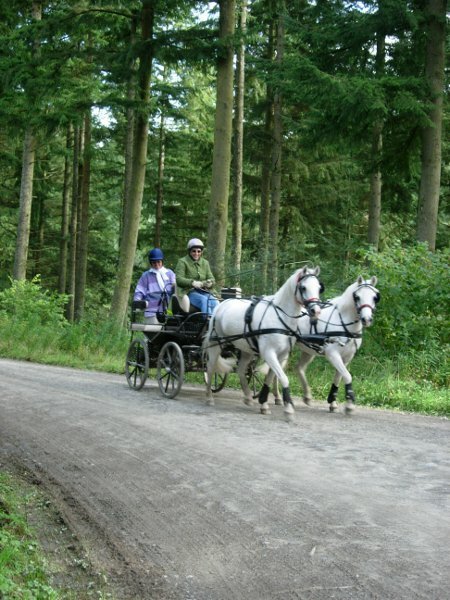 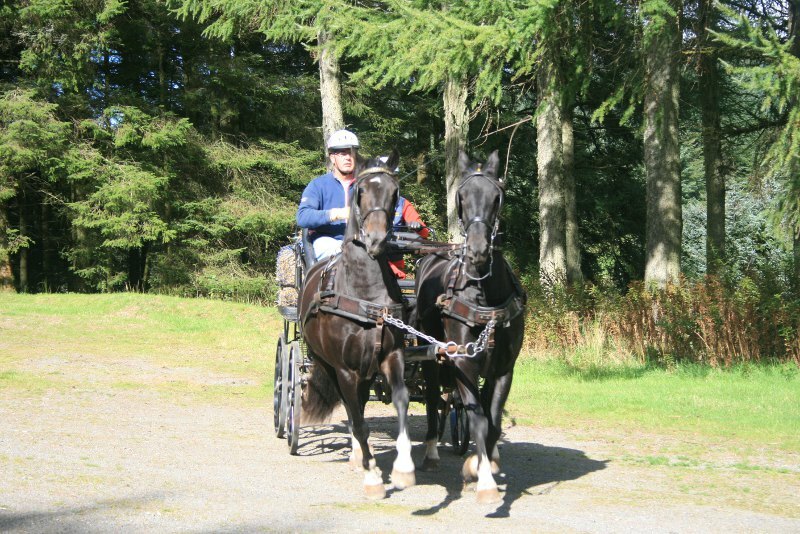 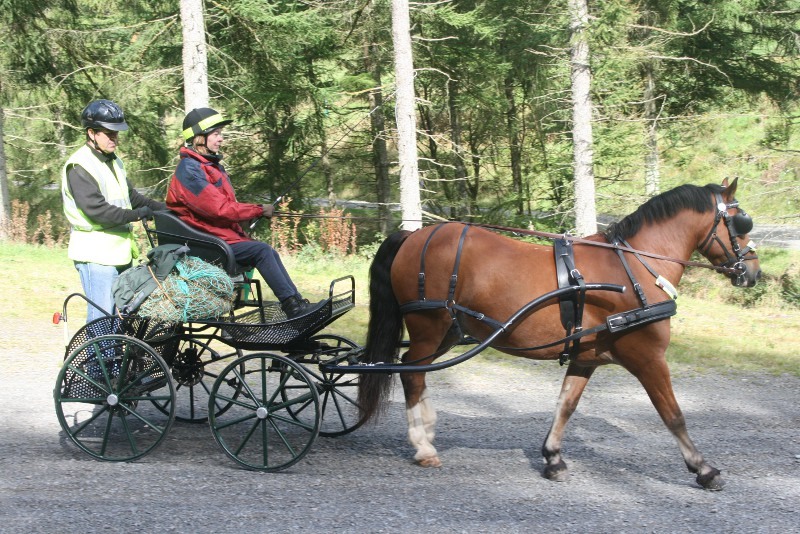 Carriage driving on forest roads is currently permitted in Crychan and Halfway Forests. 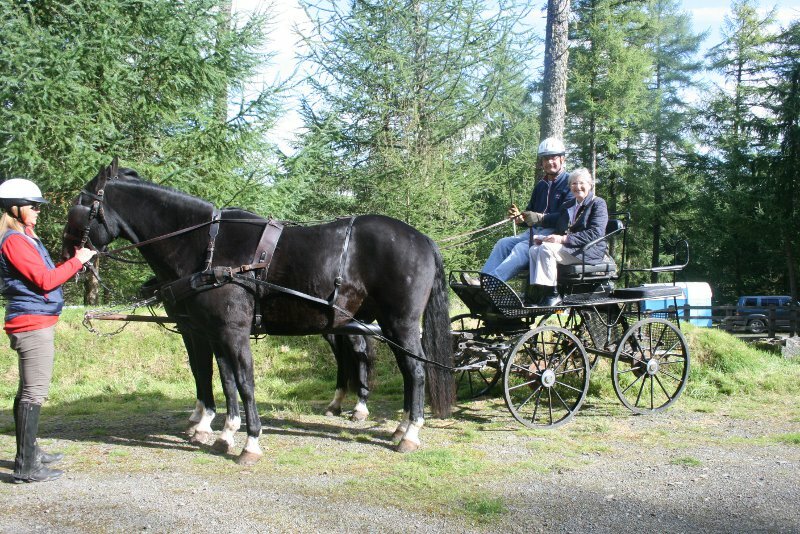 Brynffo: the recommended access point, where there is ample purpose made parking for carriages. 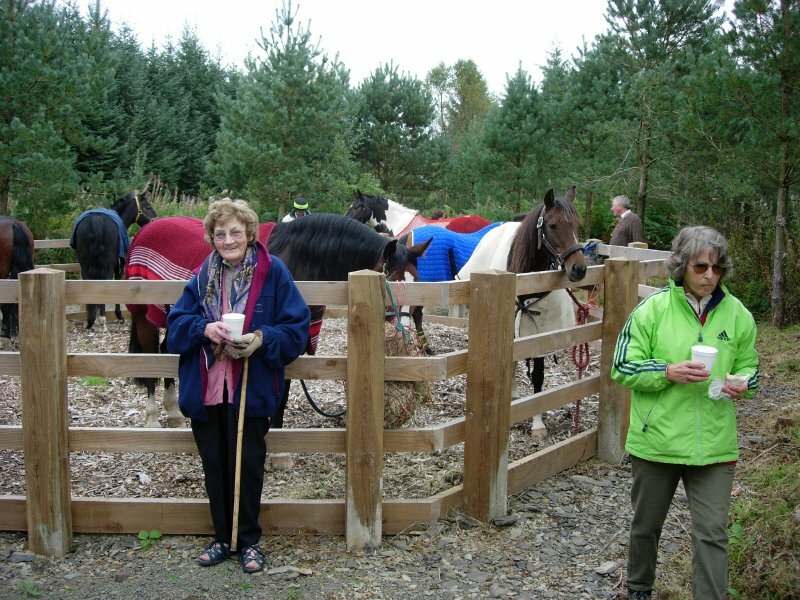 Halfway: Open access available here, but less space for parking. 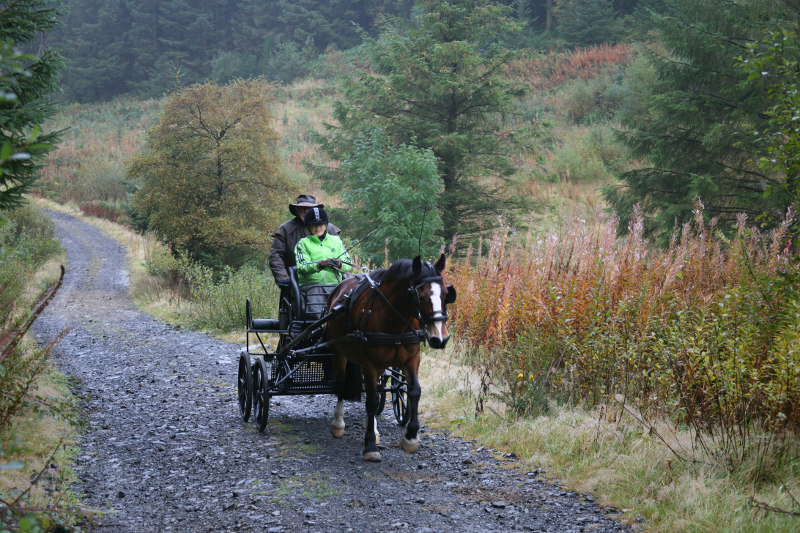 Cefn Farm: Open access with ample purpose made parking for carriages. 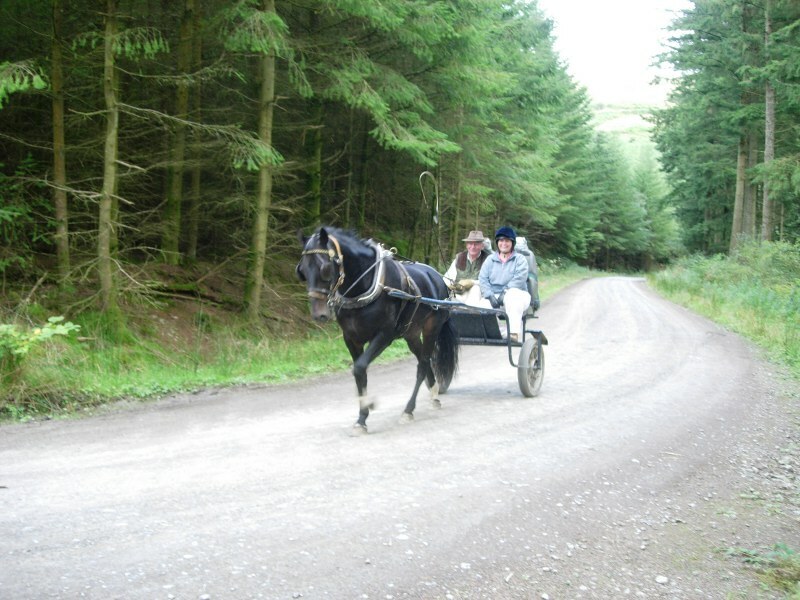 Contact 0300 068 0300, or visit www.forestry.gov.uk/wales.